In 2018, Palestinians mark the seventieth anniversary of the Nakba, a mass eviction that saw more than 70,000 people uprooted and forced to flee their homes in the early days of the Israeli-Palestinian conflict. Even today, the bitterness and trauma of the Nakba remains raw, and it has become the pivotal event both in the shaping of Palestinian identity and in galvanizing their resistance to occupation. Efforts at preserving the memory of the Nakba have resulted in an unparalleled body of rich oral testimony, with which historians and other scholars have been able to tell the story of this epochal event through the voices of the Palestinians who lived it. 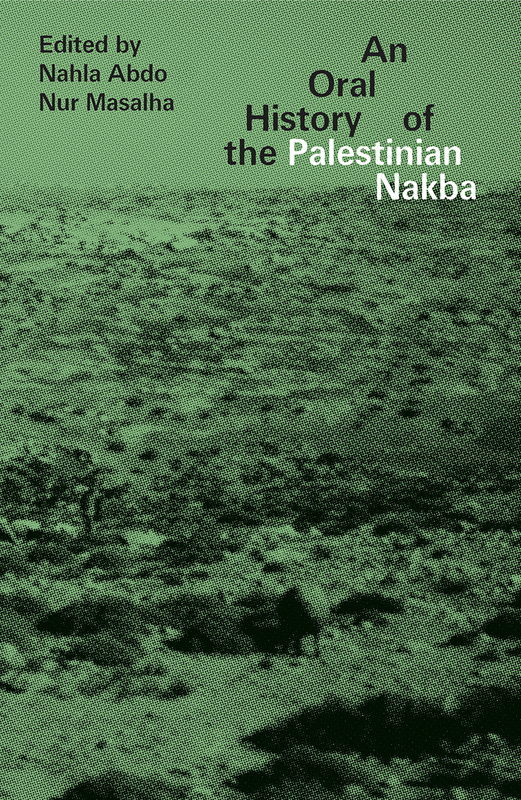 This multidisciplinary collection uses oral history as a means of uncovering new insights both into Palestinian experiences of the Nakba and into the wider dynamics of the ongoing conflict. In drawing together Palestinian accounts from 1948 with those of the present day, the book also confronts the idea of the Nakba as an event consigned to the past, instead revealing it to be an ongoing process aimed at the erasure of Palestinian history and memory.